Just want to welcome new members to my 'writing' blog. Also to thank other members for staying with me. It isn't easy when we are all trying to follow so many blogs. 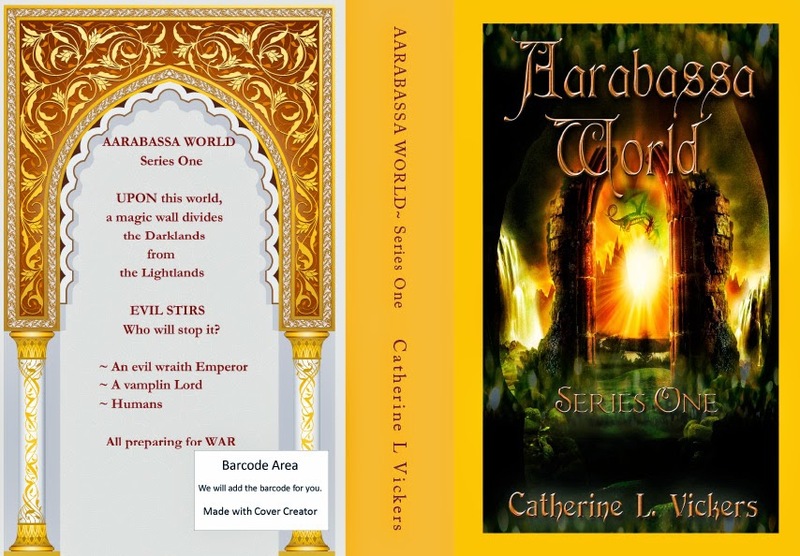 I haven't been very active here for a while due to moving house plus creating a new website Aarabassa World Website devoted totally to my fantasy series. I don't blog much anyway, so I will not inundate you with articles. Usually when I have something new to add about my fantasy series. 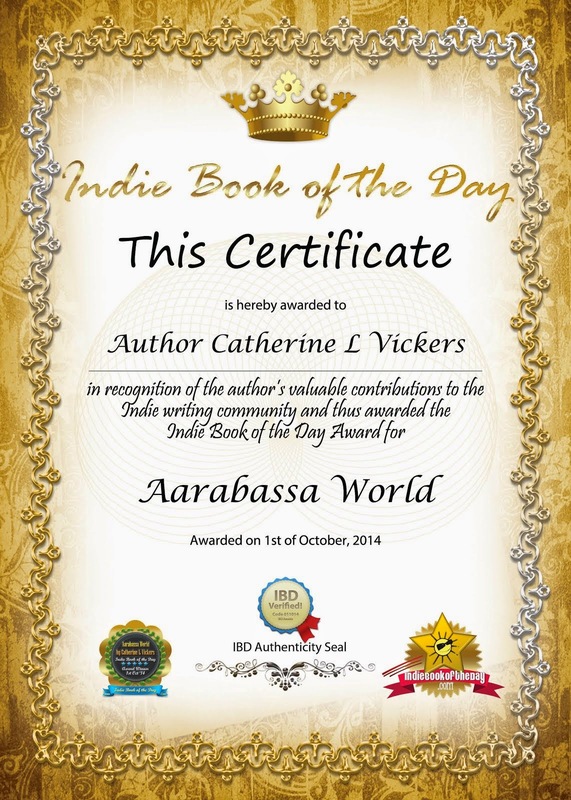 Occasionally I also like to interview other fantasy authors. Well it's still nice 'n' sunny here in the UK, in Yorkshire anyway, so I'm whizzing out and about sorting out the new house. Once Autumn starts to set in, we Yorkshire peeps tend to stay indoors which means I will get more writing done. Moving house took most of my concentration, due to my old, old age, so once we're settled, which seems like forever, that will also allow me to write more often. So, after all my excuses I hope you remain a member and pop into the new website to see what my series is all about.